This is a reposting of an article as it appears on Red Cross.org. In the wake of Typhoon Haiyan that tore through the Philippines last Friday, the global Red Cross network is responding to emergency needs with food, water, and relief supplies, and the American Red Cross is lending people, expertise and equipment to this massive effort. While Red Cross relief efforts are well underway, blocked roads, destroyed infrastructure and downed communication lines are making the response particularly challenging. The Philippine Red Cross has begun distributions of relief supplies and volunteers are packing more supplies to send to all the affected areas. Specialized emergency response teams from Red Cross societies across the globe are moving into the Philippines to assist the Philippine Red Cross. These include teams that specialize in logistics, disaster assessment, shelter, health, water and sanitation. Four people from the American Red Cross have arrived in the Philippines. These include two people who specialize in telecommunication and who are travelling with satellite equipment, and two others who specialize in disaster assessment. The American Red Cross is also helping to reconnect families separated by this typhoon and has activated its family tracing services. It’s important to remember that the American Red Cross response to disasters overseas is different than how we typically respond in the United States. When responding overseas, we work closely with the affected Red Cross society and provide the level of staff support and assistance they request. 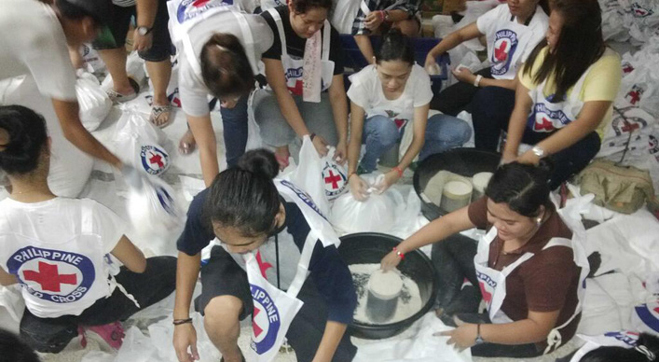 Read more about the Red Cross response to Typhoon Haiyan. Experience the Remix Vintage Collection. 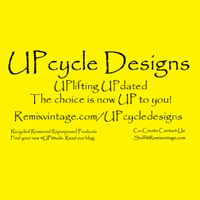 Creative thinking is always in style! The choice is now UP to you!